The Tainted Accords: Audiobooks Update! Podium Publishing has just let me know Amanda Dolan will be narrating The Tainted Accords! Amanda is the voice of Victoria Aveyard’s Red Queen, and has many audiobooks to her name. I’m so excited to hear Olina come alive. 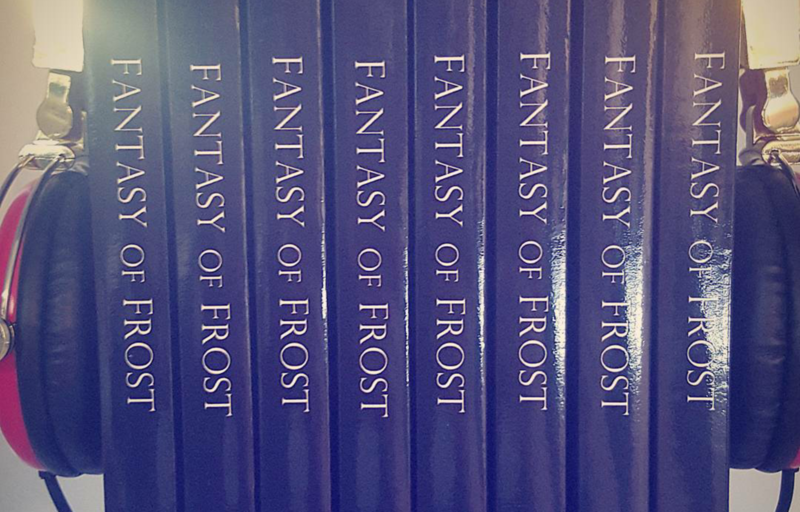 I’ve been hard at work on the pronunciations for the various names and places found in Fantasy of Frost. Have you ever wonder how any of the terms are said? Bruma? Malir? Solati? When I have a release date I’ll update again.